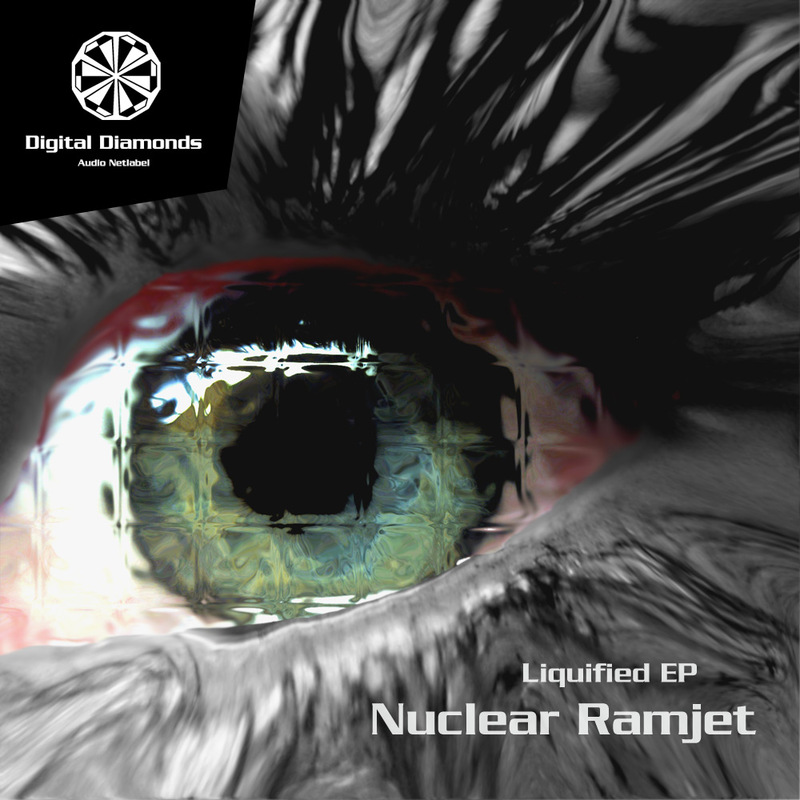 Go along with Nuclear Ramjet on an extradeep and pounding journey through their liquified space. Their pumping propulsion already rocked dancefloors all over the planet. We are proud to present the two Canadians here on Digital Diamonds!